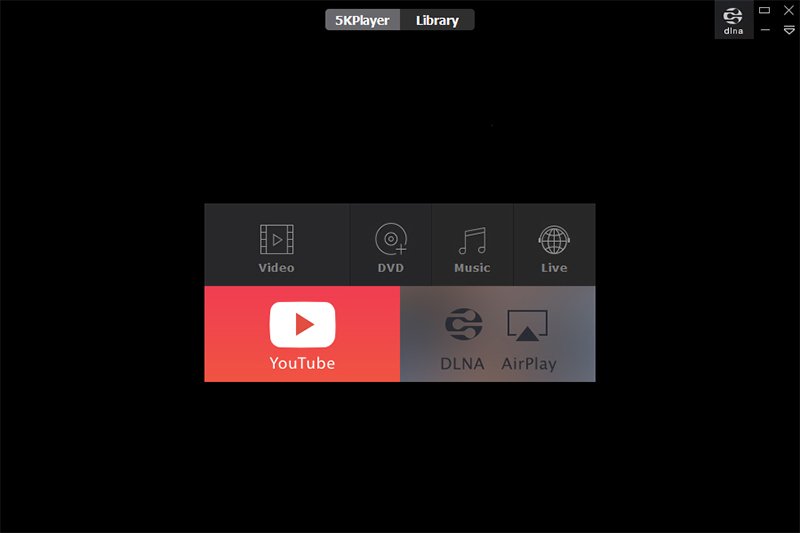 Description: DVD Ripper can Rip DVDs and Convert DVD Movie to MPEG, AVI, VCD, SVCD on-the-fly with excellent Video/audio quality and high Ripping speed. Choose different language audio and subtitles before converting. NTSC and PAL settings. 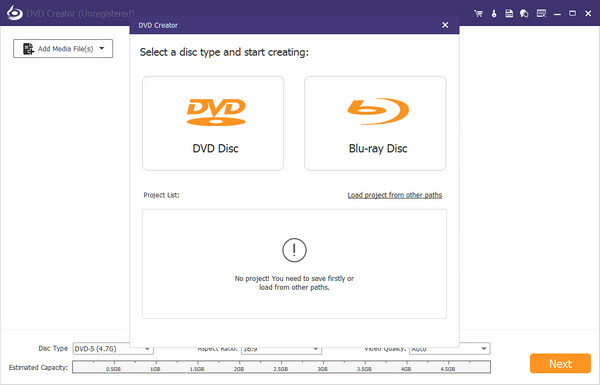 Rip by several methods: a whole disc, selected charpters, or a clip with start/end points, this way allows you extract any part in a DVD to an MPEG or AVI Video file. 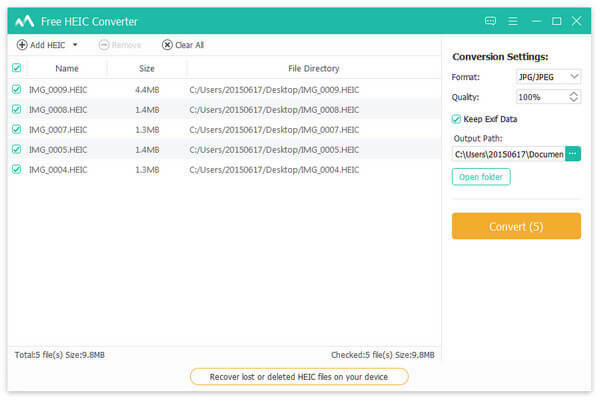 Description: Apeaksoft Free HEIC converter adopts powerful conversion and acceleration technology which could converter your HEIC pictures to JPG/JPEG/PNG without paying any fee. With this amazing software, you will get the best converted output quality. And you could also adjust the quality of output pictures according to your need. 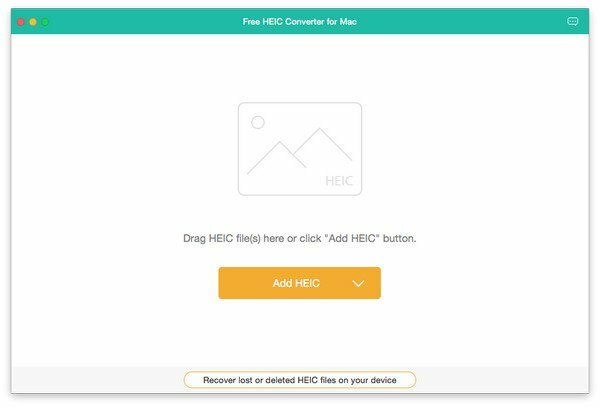 Description: Apeaksoft Free HEIC Converter for Mac adopts powerful conversion and acceleration technology which could converter your HEIC pictures to JPG/JPEG/PNG without paying any fee. With this amazing software, you will get the best converted output quality. And you could also adjust the quality of output pictures according to your need. 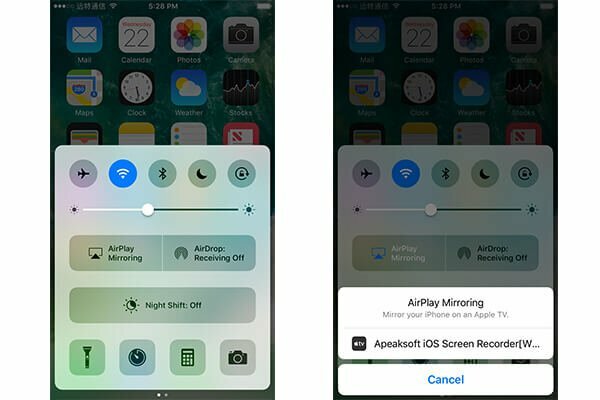 Description: iOS Screen Recorder works very well when you want to record any apps, games on iPhone iPad iPod. You can use it to mirror and record real-time gameplay or make a tutorial video from the iOS device to a larger screen. 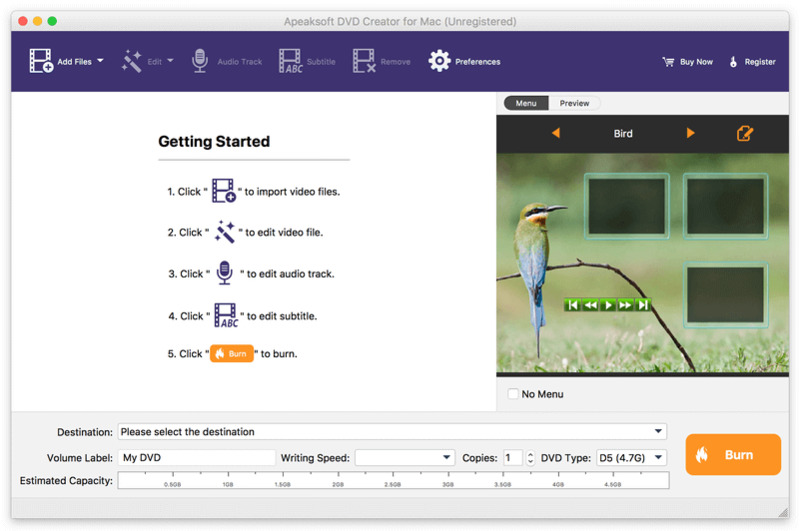 In addition, it allows you to make educational record assignments and present them wirelessly in class.